1. 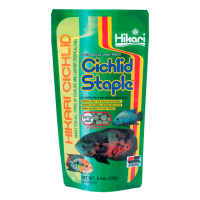 The highly balanced nutrients and inclusion of the Hikari Germ™ support intestinal flora and immune system health..
2. 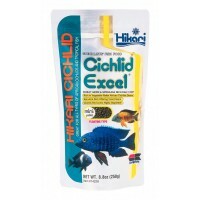 The highly tested and uniquely blended ingredients, including specific herbs, help reduce odor while increasing feed efficiency, which translates to less waste..
3. - These proprietary probiotics support intestinal flora and remain active in the waste to help decompose it making it less taxing on your bio-action. Expect improved water quality when used as directed. 4. 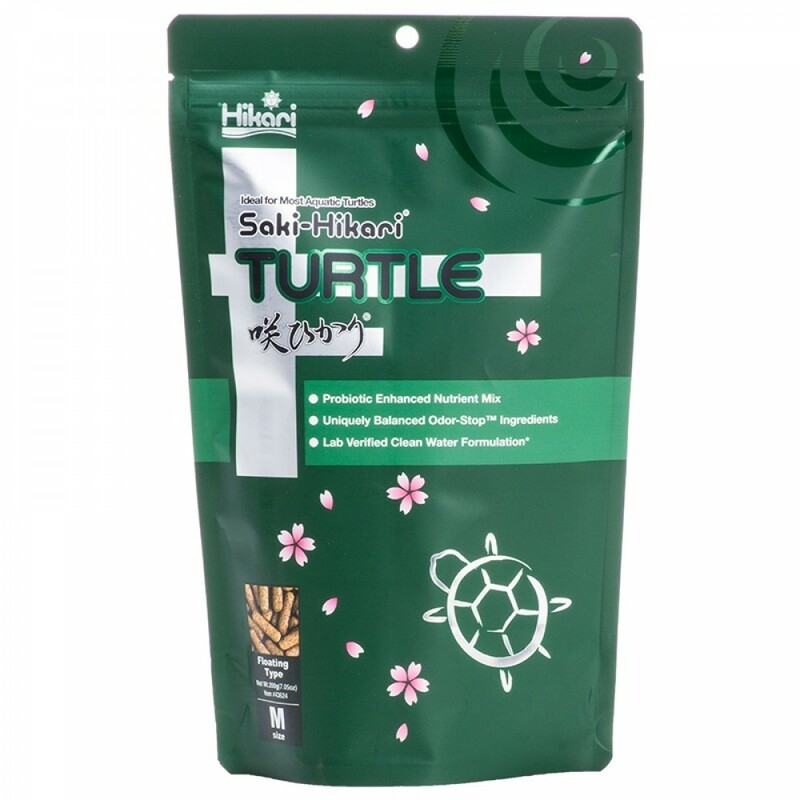 - Nutrition Specifically For Your Turtle - Added calcium supports the development of the outer shell while vitamin D₃ improves calcium absorption. 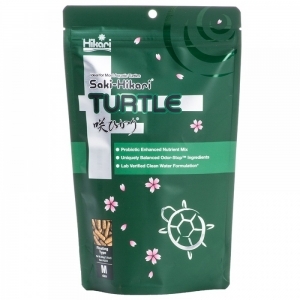 A uniquely balanced combination of nutritious ingredients aquatic turtles desire meaning no supplemental feedings are required. Feed once daily the amount your turtle will completely consume within ten minutes. In lower water temperature less food is required. 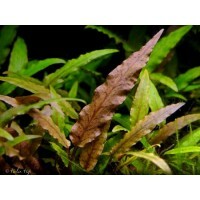 Hardiness: Easy Light Needs: Low Plant Structure: Roset..